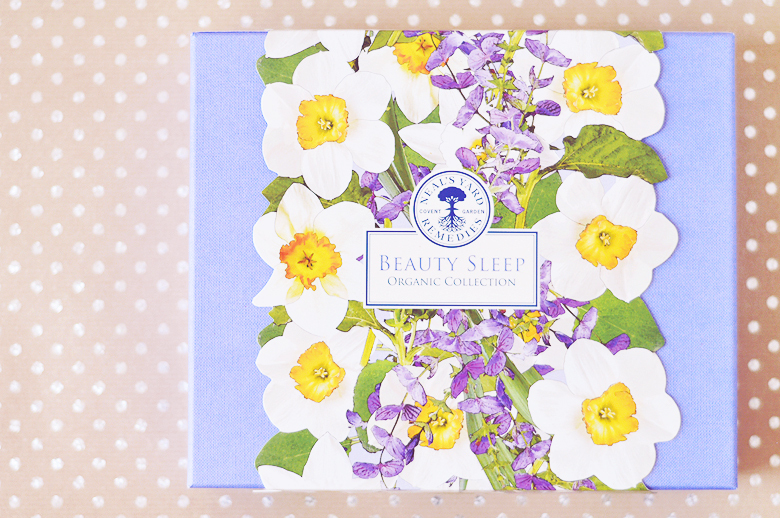 Another few gift ideas for you today! are ya feeling festive yet? 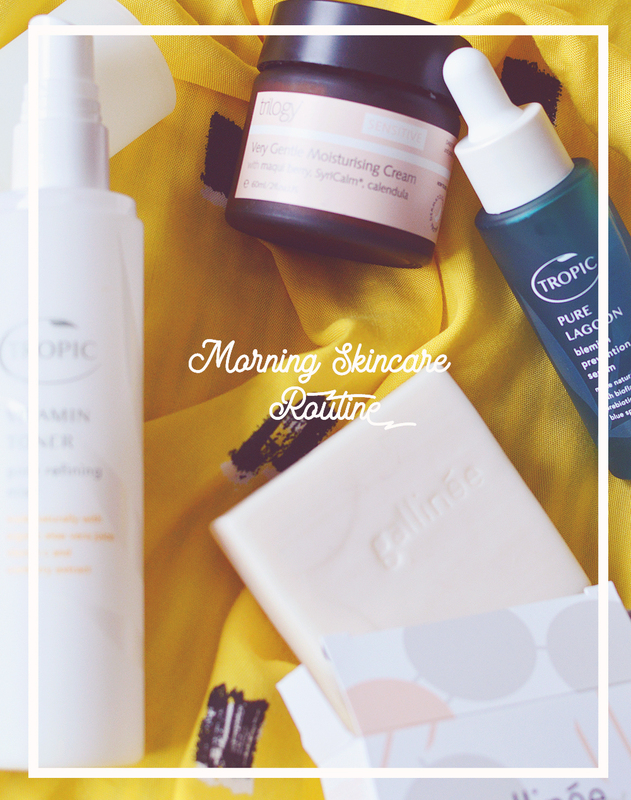 This is the final part of my gift guide, though I may post my own Christmas wishlist soon! 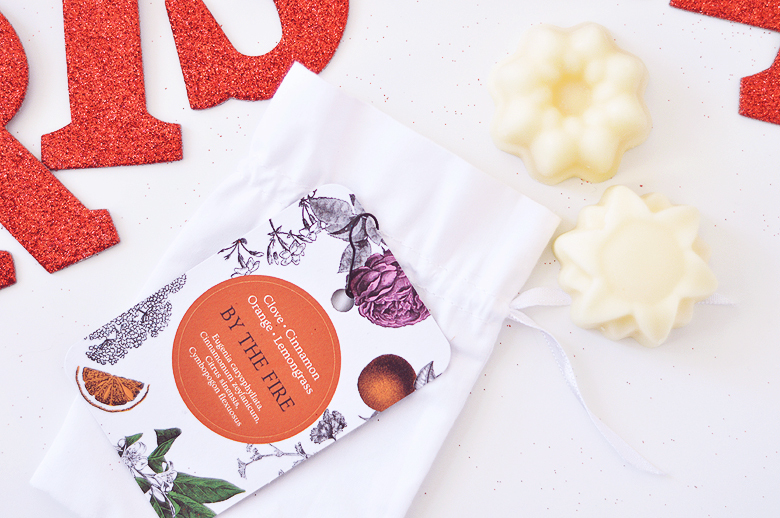 I love these scent melts (£10 for two) from Petits Rituels (get 40% off today for Black Friday! visit the site for more info) they make a great stocking filler or small gift for someone that you have to get something for, but you've no idea what. 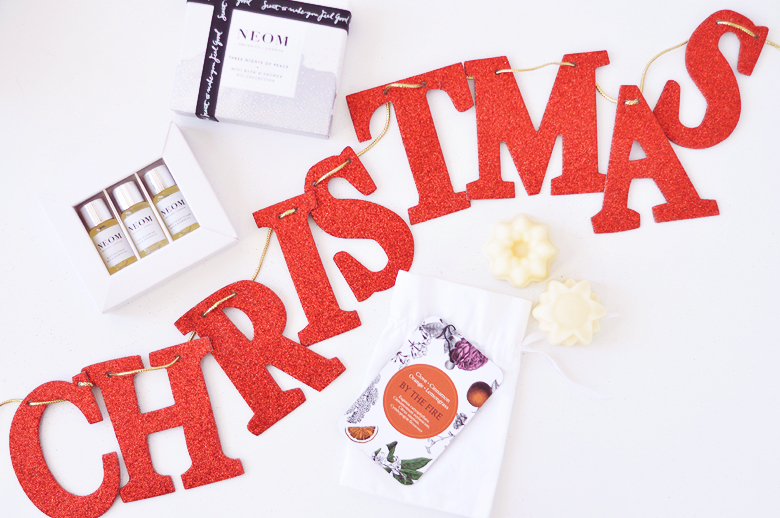 Another small gift for difficult to buy folks I've found is the Neom Three Nights Of Peace bath oil set. 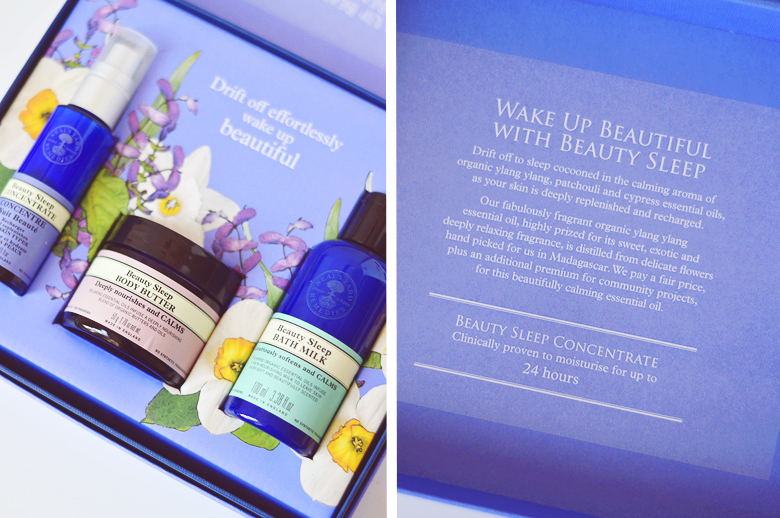 This dinky little set is the perfect 'hey, you, take some time to yourself after Christmas is over, you deserve it' gift. I've had a sniff of all three oils are they're just LOVELY. I haven't browsed the neom site in quite some time but they've really expanded their range and I stumbled across all of these mini gifts too that I feel I need to collect or something, like pokemon, but lovely scented things instead. 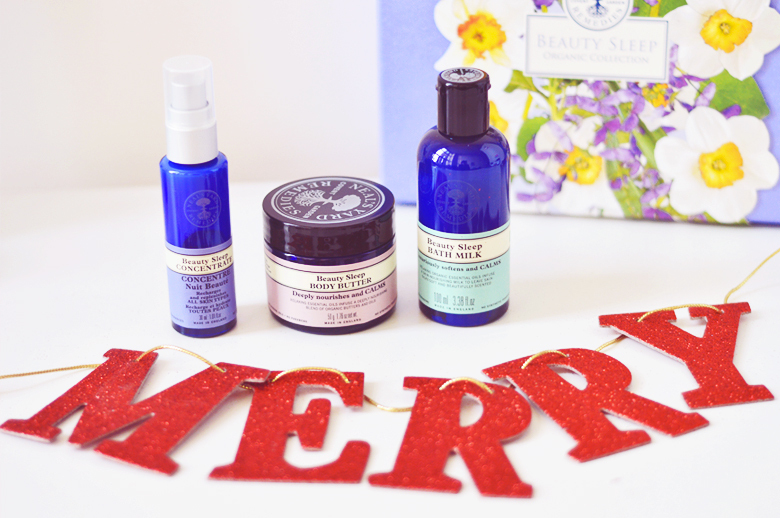 My final gift idea, for yourself (highly recommended with this little number) or for someone else (also okay for a (much loved) loved one) is this gorgeous Neal's Yard Remedies Beauty Sleep gift set (£40) Featuring a full sized Beauty Sleep Concentrate moisturiser/serum, Beauty Sleep Body Butter and Beauty Sleep Bath Milk. All scented with a blend of ylang ylang, patchouli and cypress oils, it's calming for the senses and skin, and a great change from lavender, even though I personally love lavender everything, I know it's not everyone's cup of tea.